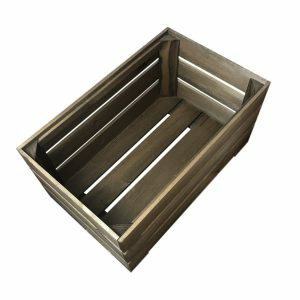 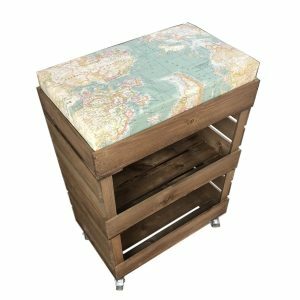 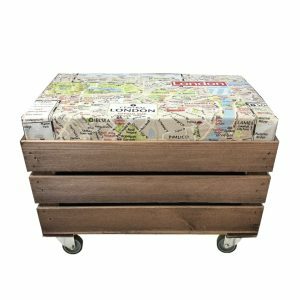 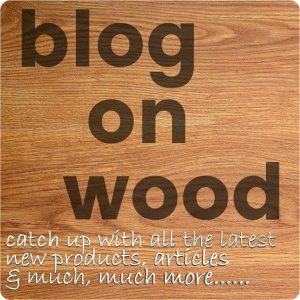 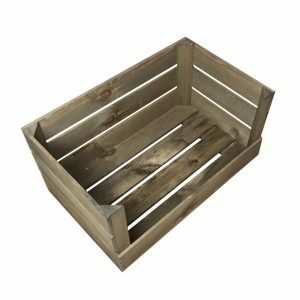 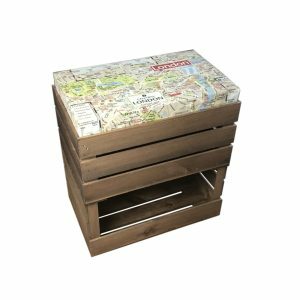 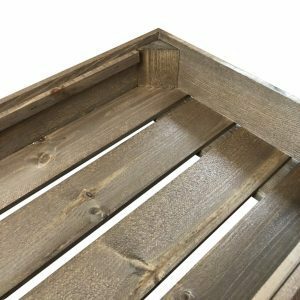 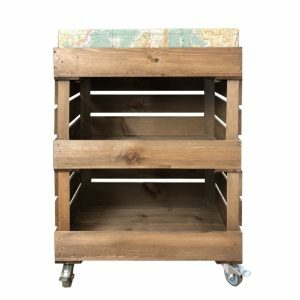 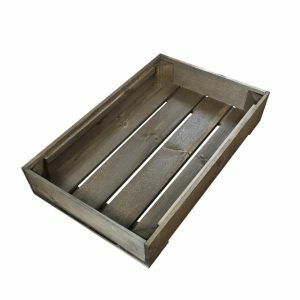 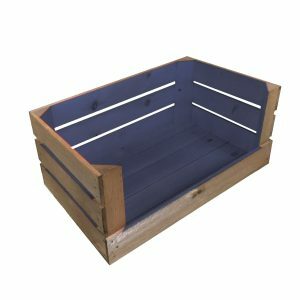 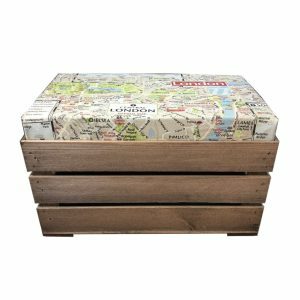 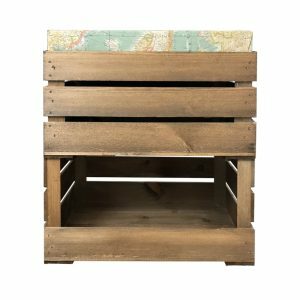 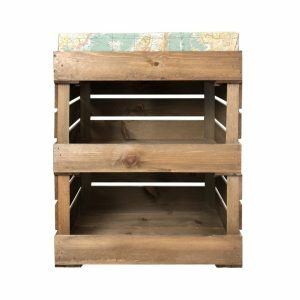 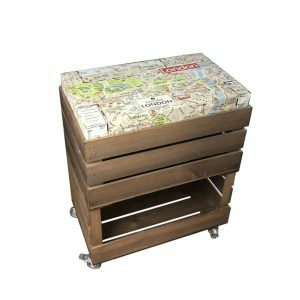 All our crates can be used as seating with the addition of our rustic lids, however here we have developed a brand new range. 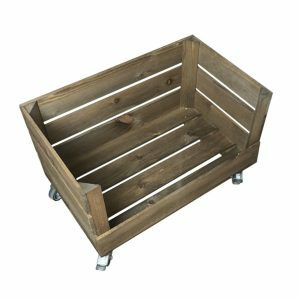 We present you with the Cushion Seat Crates. 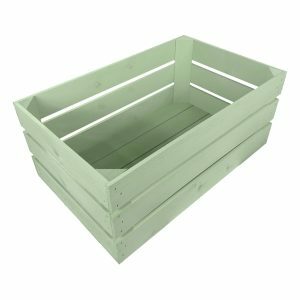 From rustic to painted, our crates and choice of fabrics offer a classic shabby chic style. 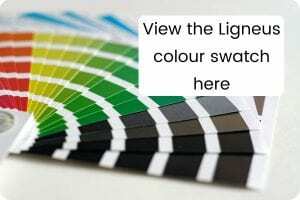 They're great for indoors or outdoors. 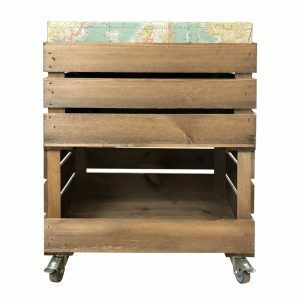 They are incredibly practical offering vintage style storage solutions as well as comfy seating. 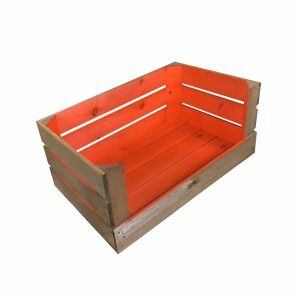 Simply choose one of the Cushion Crate lids and then combine it with one or more of our cushion seat crates. 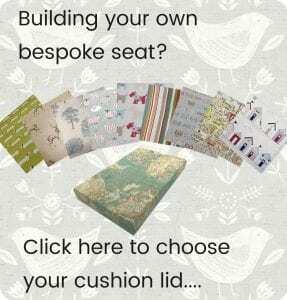 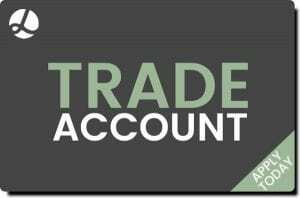 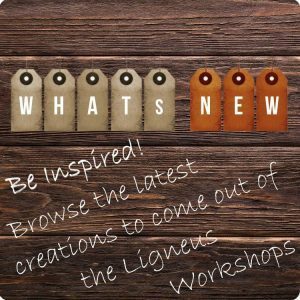 Create your own combination to suit your needs....or you can pick one of our ready made combinations making it even easier to get started. 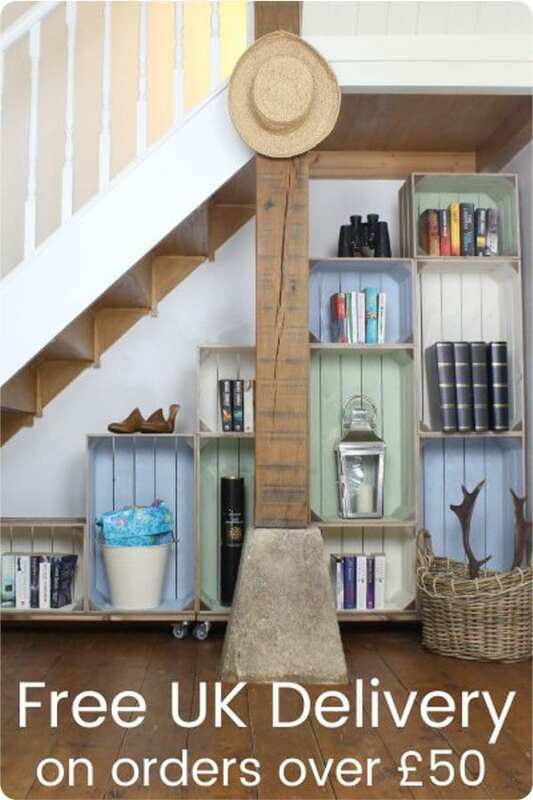 You can use them to hide away the children's toys at the end of the day. 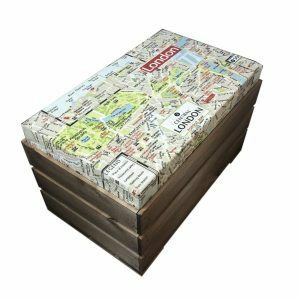 You can use them as blanket boxes or simply somewhere to store away those everyday nik naks. 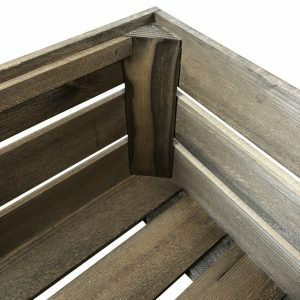 The modular aspect allows you to create your own seat to suit your requirements. You can go mad with a combination of crate sizes, drop front styles and colours.